Preserving your working capital is key, yet businesses still need to grow and regularly invest in new products and technology. Our partnership with Bluestar ensures that our customers can commit to our solutions quickly and on competitive terms that best suits budgets and cash flow. Paul Barker (Barkers Marquees’ Director) says ‘some of our clients find Finance Leasing is essential in allowing them to grow their business and manage cashflow. We would like to offer this facility to all clients, in partnership with Bluestar‘. 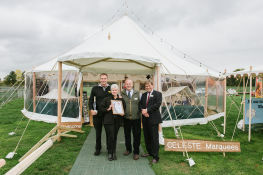 If you order marquee equipment on this basis, Barkers Marquees raise an sales acknowledgement and invoice with Bluestar. You (the customer) contracts direct with Bluestar. 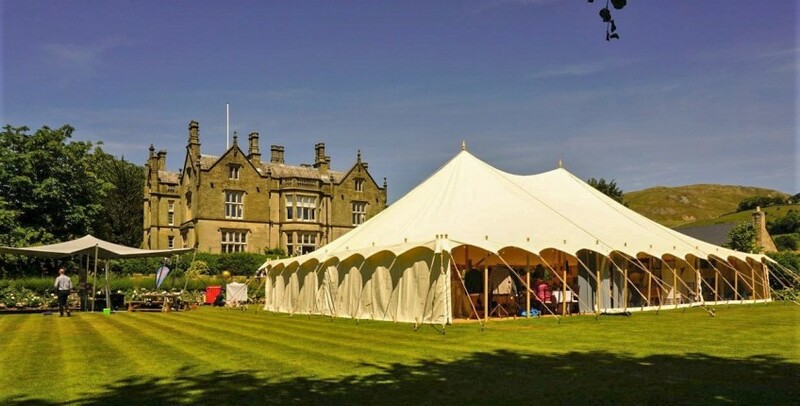 We (Barkers Marquees) liaise with both customer and financing company to ensure order specification, completion timescales and invoicing is communicated to both parties. Using an alternative financing company? 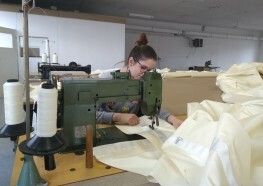 We can accommodate this too and we will work with them in the same way.